Make sure to leave a vote for it on the workshop. TheLoafLord and doopey thanked this. 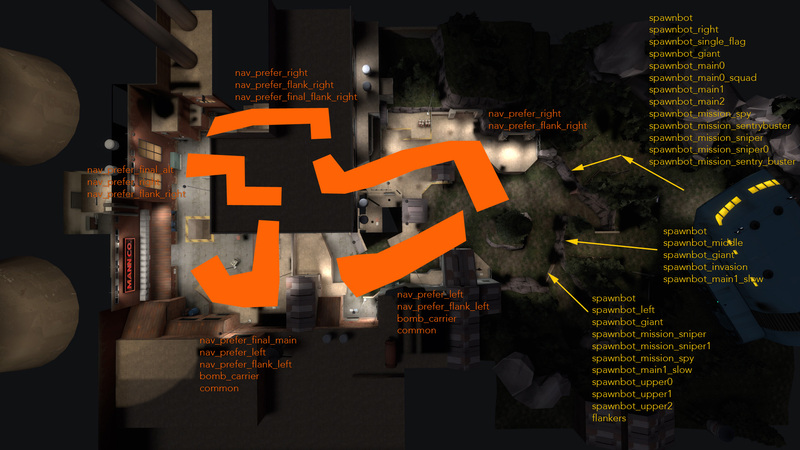 Solid layout, great looking map, excellent job.